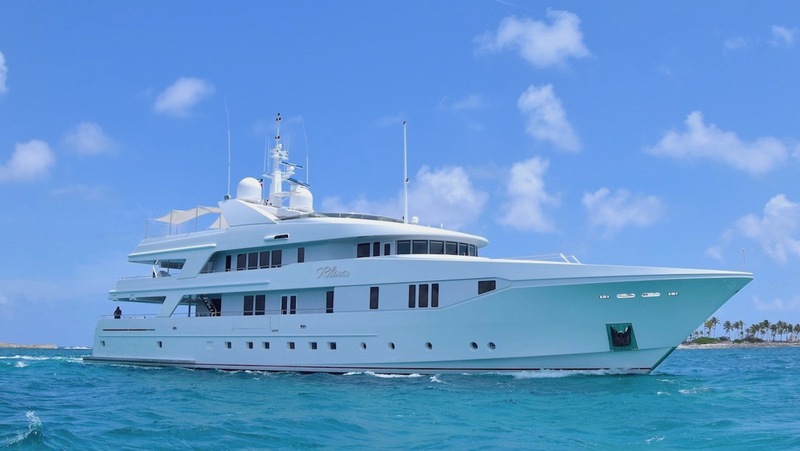 Some of the many mega yachts that she has arranged successful charters on include MOONLIGHT II, KOGO, ANDALE, and APOISE. 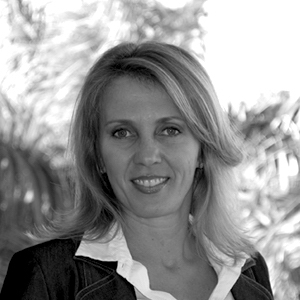 She obtained her Yacht Salesperson’s License in 2000 in order to offer another service her charter clients who wanted to move to the next step of purchasing a luxury yacht and trusted her to guide them in the proper direction. She and her husband spend time aboard their boat cruising the Bahamas and Florida. Barbara enjoys fishing and travelling both for pleasure and business, where she attends all major charter boat shows.